During the Civil War, 150 years ago in July of 1863, Brigadier General John Hunt Morgan led a band of scoundrels, known as Morgan’s Raiders, through Ohio on a two week expedition consisting of many raids and robberies. 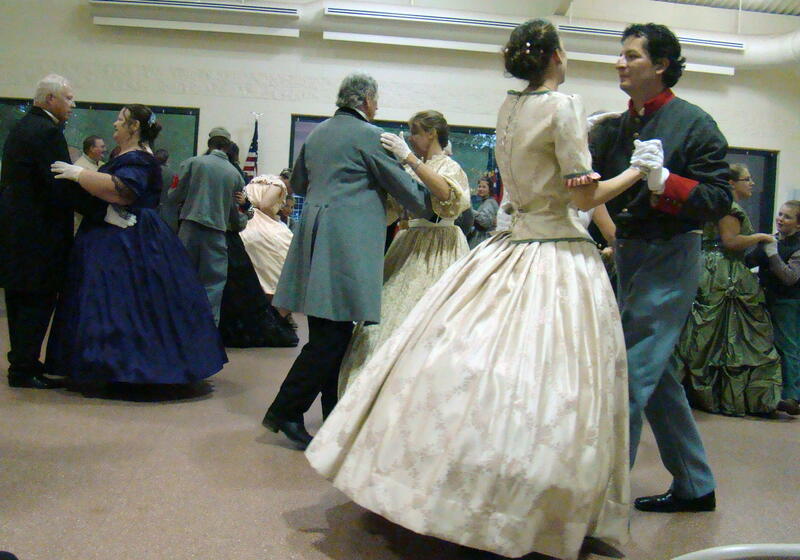 Their purpose was to create terror and deviate the attention of the Union troops from Confederate forces. 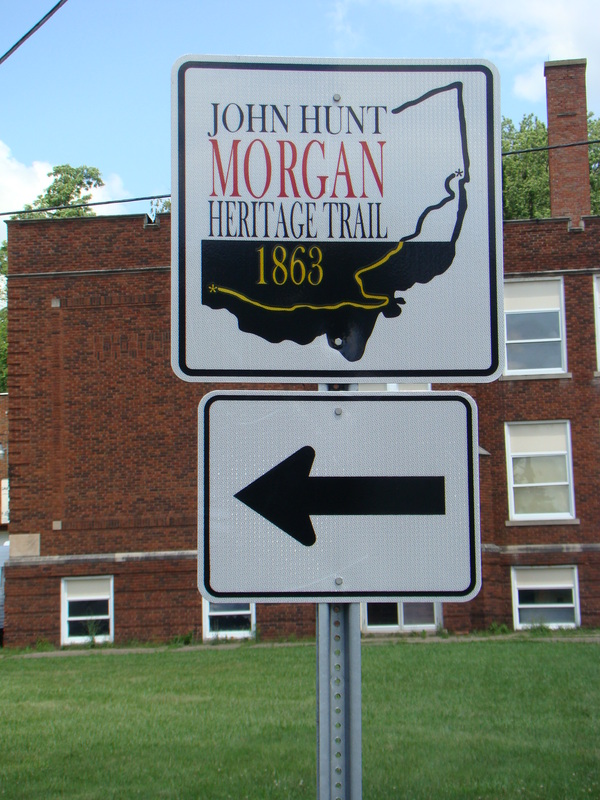 The Ohio Historical Society has commemorated that John Hunt Morgan Heritage Trail with 56 interpretive signs from Cincinnati to West Point in northeastern Ohio. Official dedication took place at the entry point into Ohio at Harrison in July of 2013, although planning has taken several years. 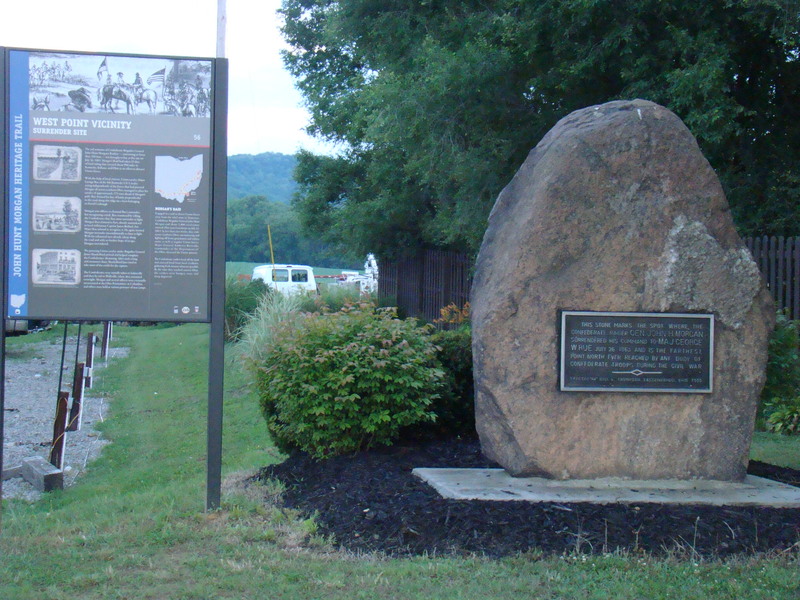 Wanting to explore the local side of this route, my drive began in Cumberland, Ohio, which is the first place in Guernsey County, my home county, that Morgan’s Raiders appeared. Here in front of the old Cumberland High School is plaque #39, which begins the local trail of clever escapes by Morgan. 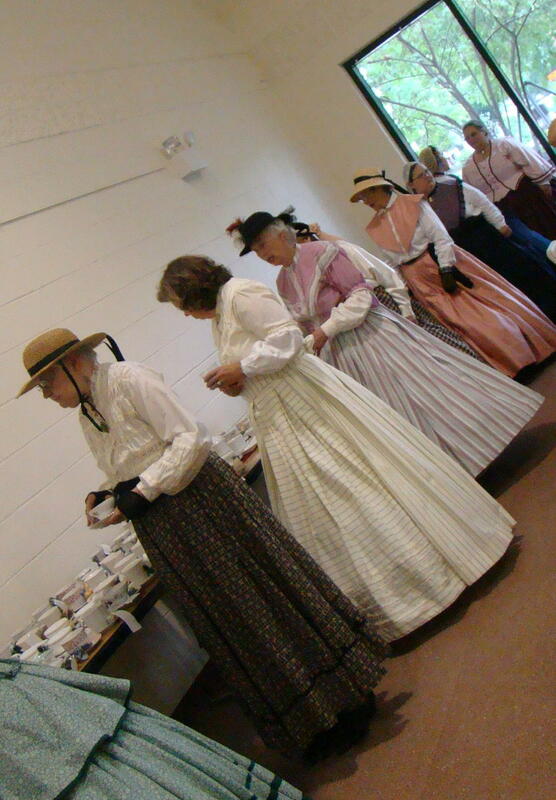 Having invited themselves as dinner guests, Morgan’s men stole horses, cash, and even a guide before heading on to Point Pleasant (today’s Pleasant City). Watch for signs like this to follow the trail easily. 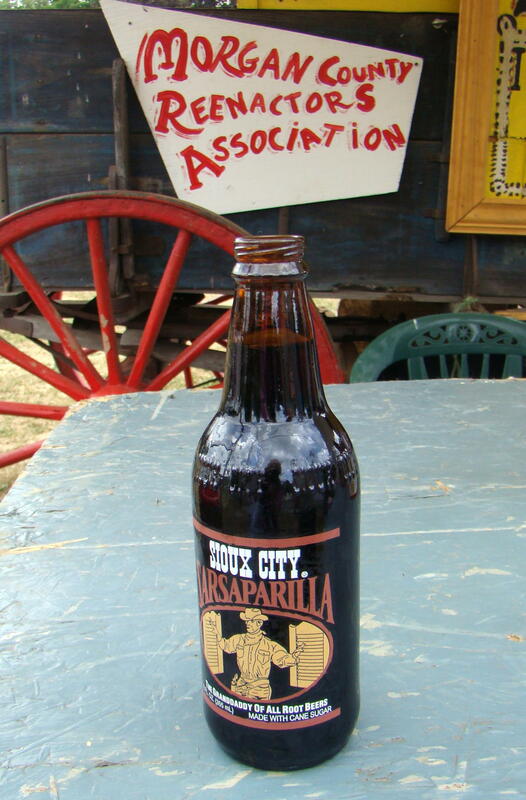 Former Pleasant City High School sits in the background. At the corner of State Routes 313 and 285 in Senecaville, followers will find plaque #40. On July 24 at 3 am, Morgan’s men rode into the village boldly knocking on doors to find out local road information. Lucky for Morgan, Colonel William Wallace of the Ohio Infantry had received an erroneous report and hours earlier had moved from that very crossroads. Ever since the battle at Buffington Island, Brig. 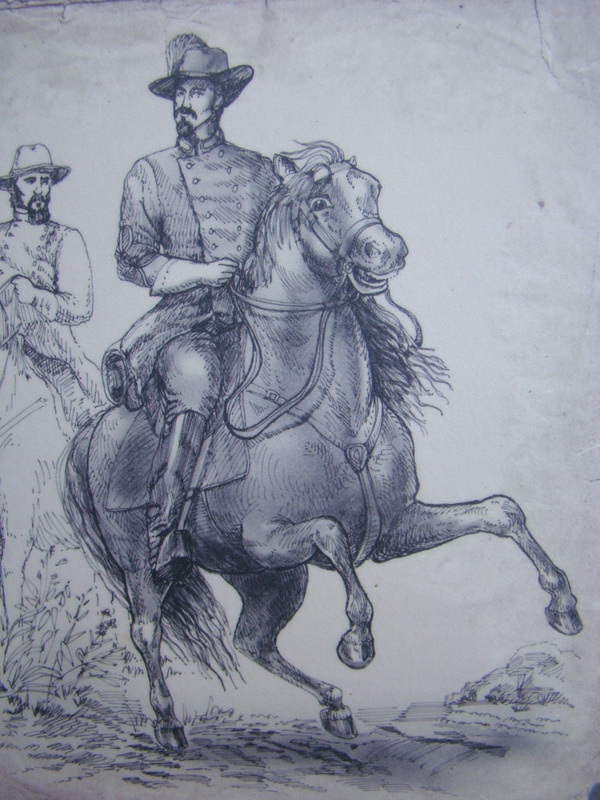 Gen. James Shackelford had been in hot pursuit of the Raiders and seemed to be closing the gap. 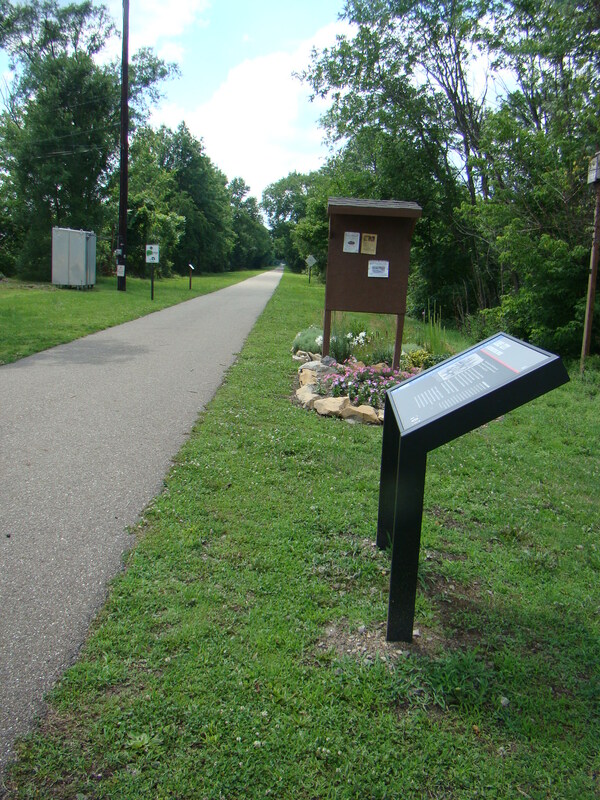 Interpretive sign #41 at Lore City trailhead. 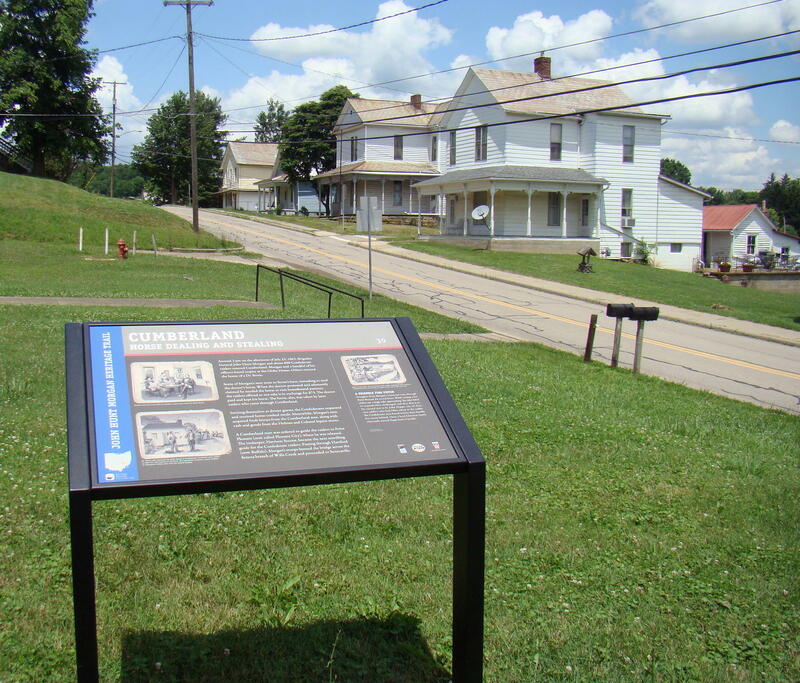 Campbell’s Station (today’s Lore City) had the most destruction of any place in Guernsey County with Shackelford being only seven miles behind. Located at the trailhead of the Guernsey Trail, #41 plaque area was the only one in Guernsey County that had been expanded with other information about the history of that area, as well as beautiful flowers. At the edge of town on Old Mill Road, the battle at Washington (today’s Old Washington) is recognized. Sign #42 is near Cemetery Hill where Shackelford’s troops began firing on Morgan’s Raiders, who had spent the night in Washington. The officers had moved in, unwanted, to the American Hotel while others slept throughout the town, even in the streets. It came as a surprise that the plaque was not downtown with the 1927 monument to this skirmish. Those four stops mark the route through Guernsey County, then the Trail guides you on toward Piedmont. By now you are beginning to get caught up in the thrill of the chase and to understand the lay of the territory they are crossing. Winding roads follow the Trail as best they possibly can, but Morgan’s Raiders attempted to travel through the woods quite often so the route is close, but can’t possibly be perfect. Imagine the surprise and fear when up to 2000 Confederate soldiers arrived in one of these small towns along the way. No wonder the unruly children were disciplined with the phrase: Morgan will get you! 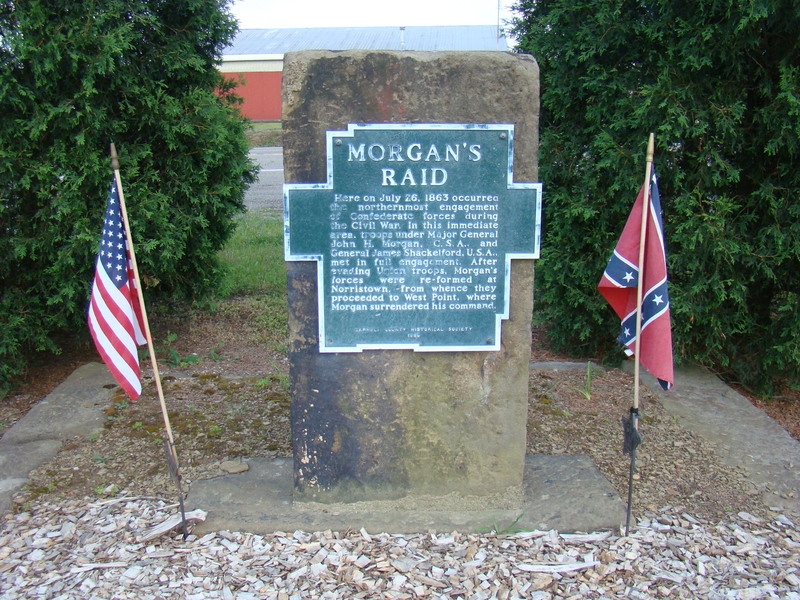 Monument to honor Morgan’s Raid erected by Carroll County Historical Society in 1868. My original plan had been to follow Morgan’s Trail just through Guernsey County, but once caught up in following Morgan’s Raiders, it was impossible to stop before reaching the spot where Morgan was captured. Being led through Harrison, Monroe, Jefferson and Carroll counties, the posted signs by the Ohio Historical Society were easy to follow. With troop numbers diminishing at each spot, Morgan continued to use clever escape tactics as long as he could. The Raiders might pretend to be Union soldiers, stir up dust to hide themselves, or give promises they could never fulfill. The last few marked encounters led through rugged, gravel roads. As you slowed down on these rutted and often muddy roads, you could almost feel the weariness of the troops. Finally, Morgan’s Trail, with plaque #56 entitled West End, came to an end in someone’s front yard where a monument had also been placed years ago. Morgan had tried his best to get back to cross the Ohio River and he was getting so close. Minutes later, I saw the beautiful Ohio River and felt a little sympathy for Morgan’s never reaching it. 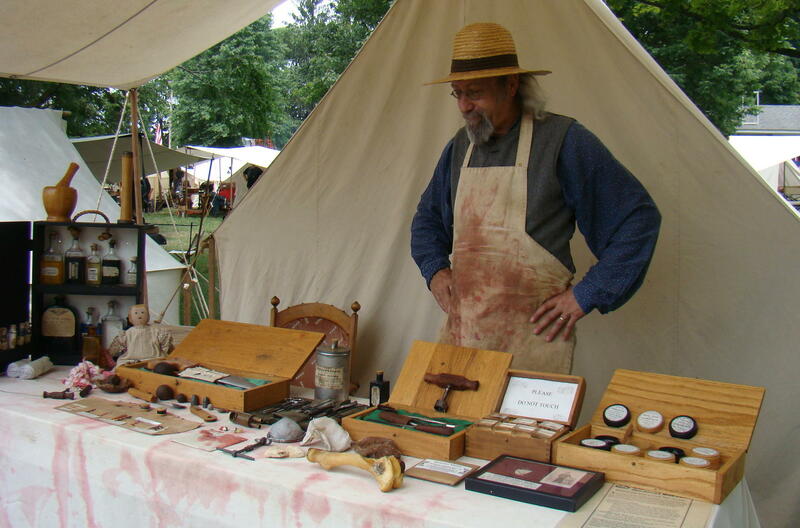 The Heritage Trail from Cumberland to West End took Morgan’s Raiders four days from July 23 – July 26. By car, it took about eight and a half hours and I didn’t steal any horses, demand any dinners, or burn any buildings. They must have been worn out to have covered all that territory so quickly on horseback. Even though he was captured for the moment, his cleverness helped him escape prison and travel unknowingly with a Union soldier on a train back home. Despite the chaos and destruction left behind, he taught the importance of never giving up in your quest to reach a goal.